Available June 1. Wonderful University location. Renovated four plus bedroom, two bath detached home. Home to be renovated during April and May. Fantastic fenced side yard. 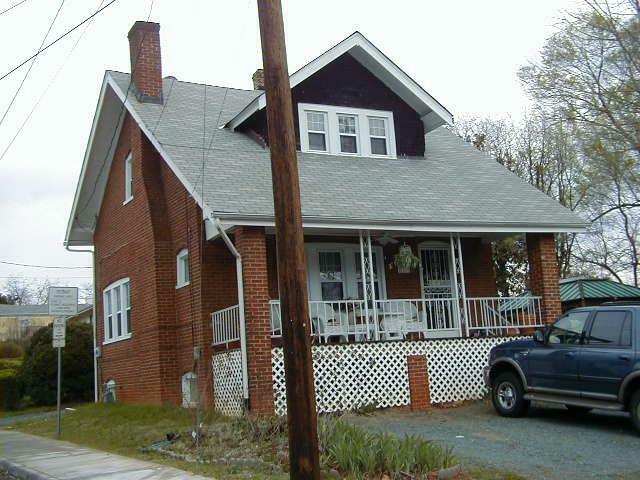 Walking distance to UVA, UVa Hospital as well as the shops and stores along Preston Ave. Listing provided courtesy of Nest Realty Group.